This term was born largely by analogy with the world main countries in the political context. Therefore, if the political Big Seven, in one way or another, solves global problems of all of us, the Tea Seven is focused only on tea business. 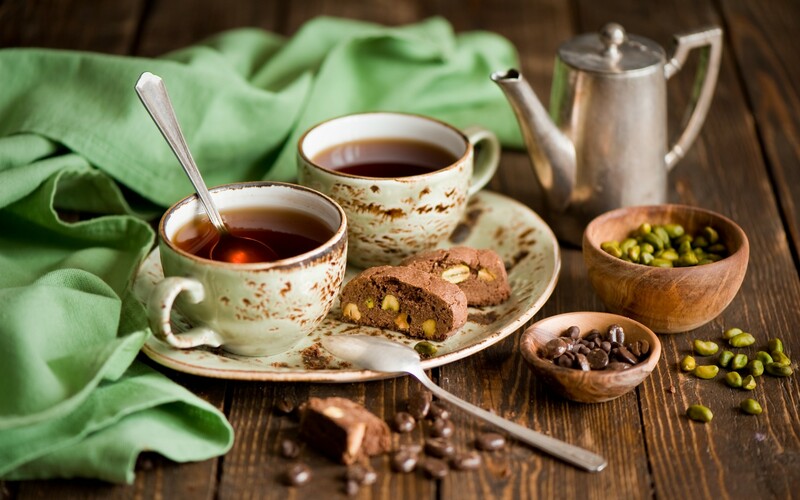 For you to know biggest tea producing countries in the world, today we would like to tell our readers about the them, since it is not only useful information, but good topic of conversation over a cup of tea. The Chinese fiercely argue with the Indians, who exactly invented it to brew fragrant leaves for enjoying so nice beverage as tea. However, most of independent experts from these countries tend to give trophy to the Heavenly Empire, they claim it to be a Homeland of the drink, so we start with China. 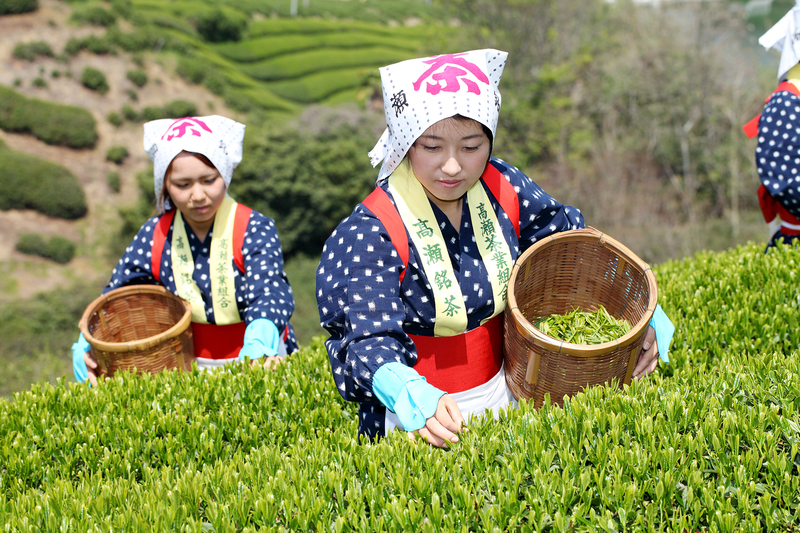 Tea cultivation tradition in this country is as old as 5000 years. Over the centuries, they managed to breed about 8 thousand varieties of the drink, among which there are the world most popular and sought after. Endless fields of tea plant spans across western and eastern districts of the Yangtze province, although, in general, this business is carried out in almost all parts of China. Foreign tourists visit the plantations as another attraction, and since many of fields are protected objects, admission is not free. It is not surprising that the state earns money on a tea both abroad and in the domestic market, the turnover in this sector amounts to tens of billions of dollars. India is the second tea giant of our planet. Only officially more than 3 million people work in this business, and because it is no secret that the shadow economy in India is booming, so, in fact, there are probably 10 million people engaged. If you think about it, this number is roughly equal to the population of some European countries... 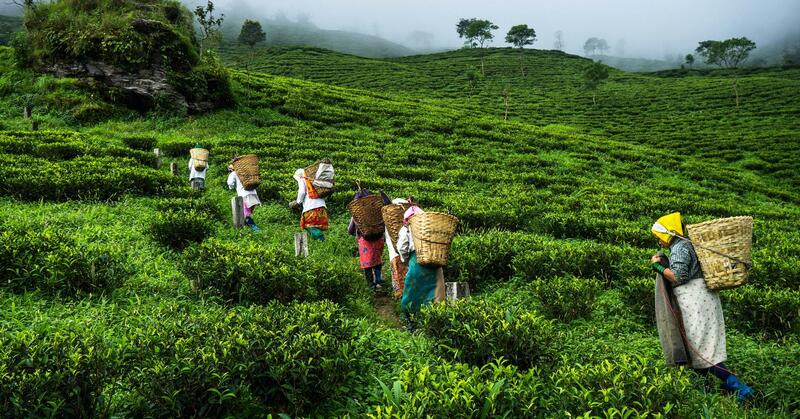 In total in India there are about thirteen thousand plantations, the most revered of them have given the names and certain types of tea: Assam, Darjeeling, Nilgiris. Professional tea manufacturers say that while in terms of volume of Indian will not overtake China, Indian tea is more refined thanks to the climate, which is milder because most of tea herb is planted in the high mountain valleys, where the constant humidity prevails. Almost all green tea, which is sold in shops and supermarkets of our planet, comes from Japan. Local tea growing farmers and the state at certain time realized that they cannot keep up with China and India, so they decided to focus specifically on green variety of tea, and this approach gave its results. 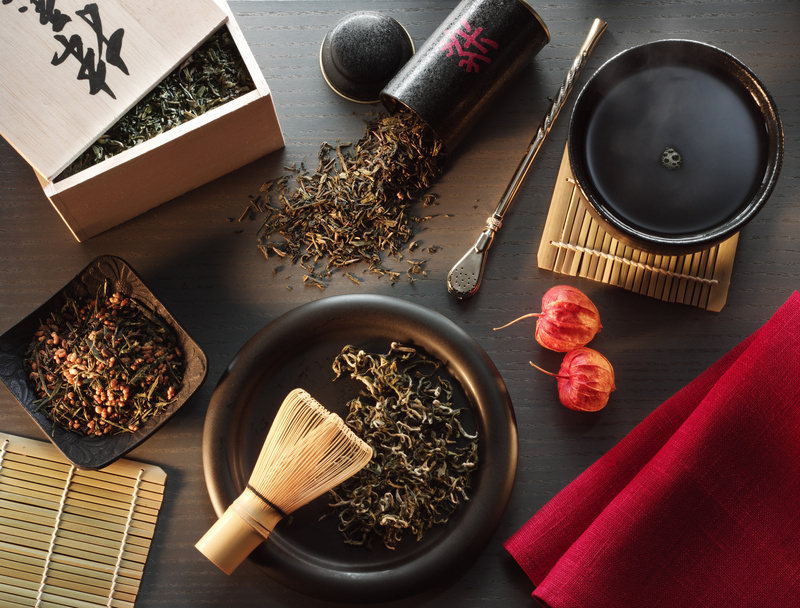 Luxury and expensive varieties such as gyokuro bring a decent income to the country. The unofficial capital of the Japanese tea industry is a neighbourhood of the ancient city of Kyoto: in its valleys they grow leaves planted by ancient Buddhist monks. An African country at Asian tea party, Kenya might surprise on our list of biggest tea producing countries in the world. The local plantations were mostly laid by the British in the 20th century. They have chosen fields in the vicinity of Victoria Lake and the Great Rift Valley. 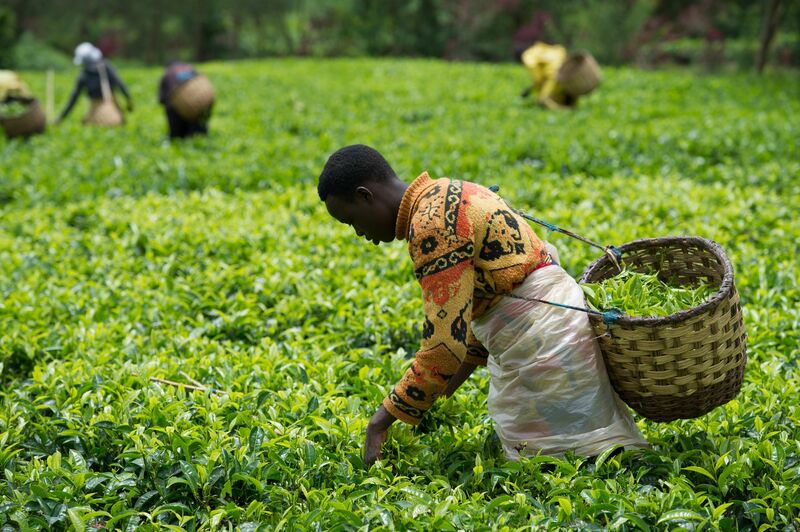 Due to the hot African climate, local farmers harvest tea every 17-20 days, which allows Kenya to be one of the market leaders. The main product from here is very strong black tea, which is rarely consumed in its pure form, it is often used for blends. The mail target market for the Kenyan beverage is Eastern Europe. 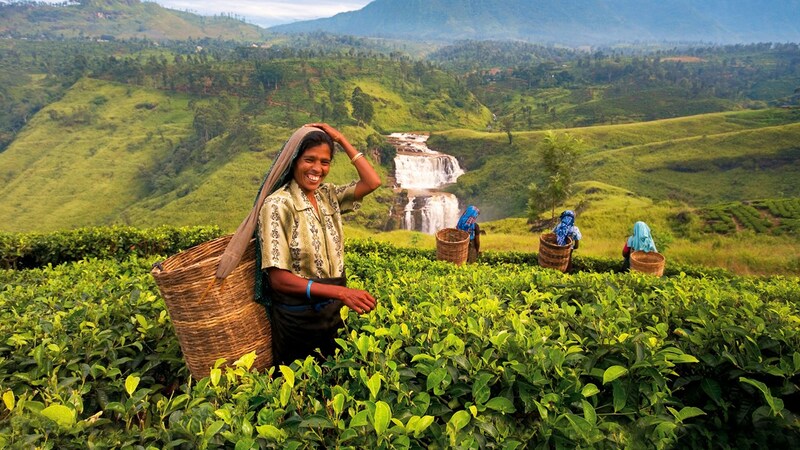 The history of the high-developed tea farming in this country is rather dramatic, because until the end of the 19th century here, more specifically in Ceylon, they grew coffee only, but unprecedented "raid" of insects in 1870 almost at one time killed the entire crop. Desperate, the locals did not know what to do until the botanical garden director James Taylor came up with an idea to cultivate tea. This decision proved to be destiny, and today Sri Lanka holds an honourable third place in the beverage turnover, supplying to the market about 300 thousand tons of products. Among all the varieties, a golden sheen Nuwara Eliya occupies the special place. Local tea experts insist that they practically have nothing in common with the Chinese tea industry, because they grow tea plant according to their own technology, which is only 300 years old. Yet, plants got there from China, the fact remains in history in spite of all the relationship between two countries, the fact is unchangeable. In the global context, the most famous teas from Taiwan are red ones, among which the most elite and expensive is Formosa Great Oolong. The main production centres are located in the north of the country. The last country in our collections, and, accordingly, in the "Big Seven". Tea seedlings appeared in Indonesia owing to a European native: Dutch trader John Jacobson brought here Chinese patterns in the 19th century, despite the fact that several centuries before the locals had failed to establish tea production. Thanks to his enthusiasm and advanced technology, Jacobson became not only a pioneer in tea production, but also set a good example for the Indonesians who learned to grow a great tea from the second attempt. It is noteworthy that black tea goes for export, while local residents prefer green tea. Today Jakarta tea auction is the main platform for the sale of drink and discussion of industry trends.